1. 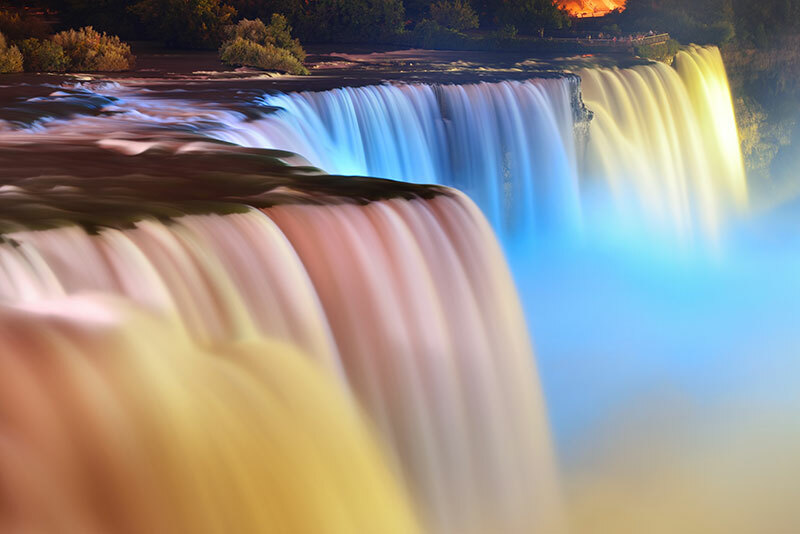 Visit two major North America natural attractions: Niagara Falls and Thousand Lake. 2. Visit three Ivy League Universities: Harvard University, MIT and Princeton University. 3. Visit Amish village, experience a traditional simple living style of life. 4. 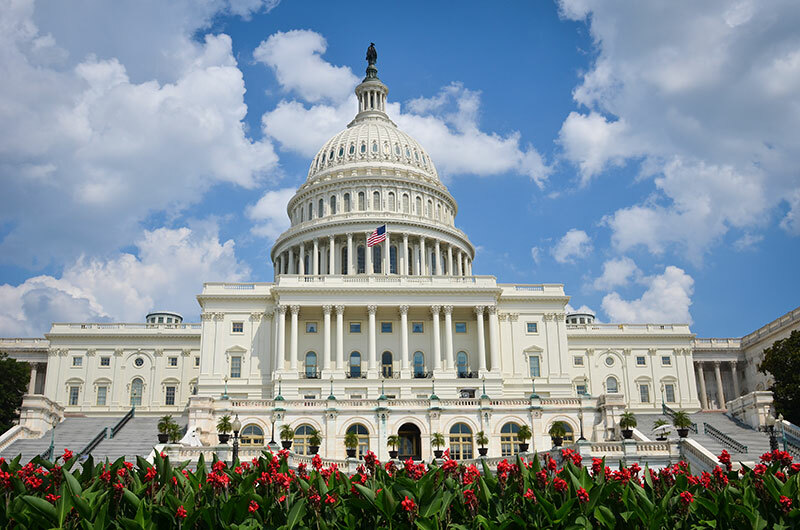 Visit inside the US Capitol, a guided in-depth tour inside the Senate and the House of Representatives. 6. Stay at Deluxe hotels throughout the whole tour; make sure that you can sleep full night comfortably. ***Guest, who is granted a free ticket for the Duck boat, needs to pay $3 per person to the boating company as service fee & boat parking tax. The 3rd/4th free enrolled guest (in the case of buy 2 get 1 free/buy 2 get 2 free) is not granted a free ticket for the DUCK boat, and if needed, guest needs to purchase the boat ticket and tax (Adult $19 Child $11 Senior $19). At first glance New York may seem too overwhelming, but our highly organized tour is designed to give you a taste of the Capital of the World, with much of the City's best in architecture, museums, history, shopping and fun! Just a few of the highlights you are going to see with us: Wall Street and its symbolic Charging Bull, cruise on the Hudson river to take photographs with Statue of Liberty and Brooklyn Bridge, panoramic view of the whole city including Central Park from the observatory deck on Empire State Building, a guided tour of the Metropolitan Museum of Art, an exploration of the newly transformed USS Intrepid Sea-Air-Space Museum, and taking pictures with hundreds of elites’ wax figure in Madame Tussauds’ Museum. In addition, you may also pass by United Nations Headquarters, the Rockefeller Center, Fifth Avenue and the brand new Freedom Tower on your motor coach. Yes, it will be a special moment: you will be standing exactly at the location where both the Declaration of Independence and the United States Constitution were debated and adopted. The original Bell, with its distinctive crack, is now on display across the street in the Liberty Bell Center. As the birthplace and the second capital city of this nation, Philadelphia is so historical. 150 miles south away is located our new capital - Washington, DC While the White House remains closed to the public, feel free to take photos outside. Your trip continues with Jefferson Memorial, Lincoln Memorial, Vietnam War Memorial Wall and Korean War Veterans Memorial. You won't miss the opportunity to take our exclusive cruise on Potomac River to explore some best kept secrets in town! Surely, the Capitol Hill is not merely a meeting place for the U. S. Congress. How does this world’s political center look inside? 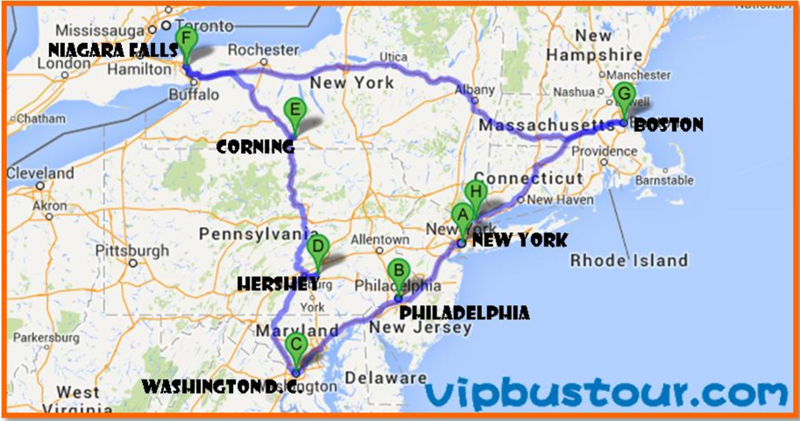 Follow our tour guide for some truly valuable experience. While the White House remains closed to the public, feel free to take photos outside. 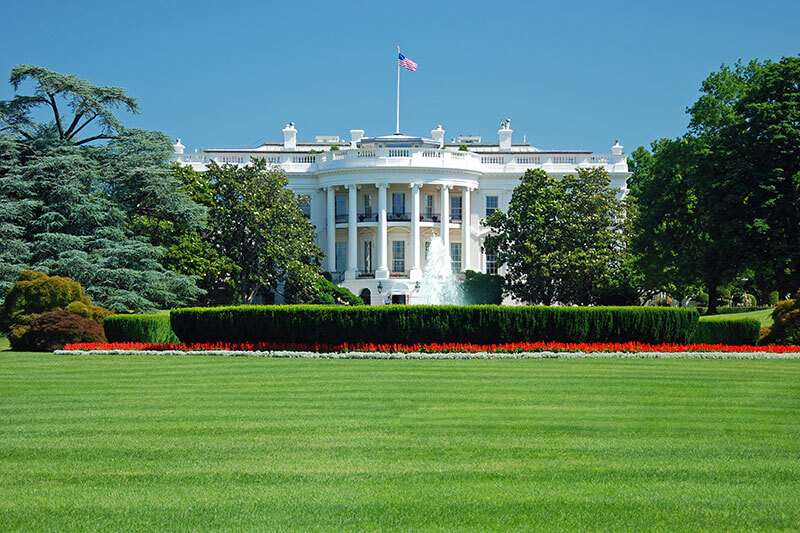 Besides stepping onto Lincoln Memorial, Vietnam and Korean War Memorials, our motor coach takes you in town passing by the splendid Washington Monument and Jefferson Memorial. With the exception of the National Gallery of Art, all of the museums on the National Mall are part of the Smithsonian Institution, established in 1846 "for the increase and diffusion of knowledge". For example, the National Air and Space Museum of the Smithsonian Institution holds the largest collection of historic aircraft and spacecraft in the world in 161,145 square feet of exhibition floor space. Still, you surely do not want to miss the opportunity to take our exclusive cruise on Potomac River to explore some best kept secrets in town! Driving through the hilly Pennsylvania and New York State, the several hours of ride becomes a perfect time to enjoy the rural scenes. Corning Museum of Glass, which maintains the most comprehensive collection of historic and art glass in the world: 35,000 glass pieces representing 35 centuries of glass craftsmanship. In addition, enjoy the hot glass show performed by some most experienced technicians. Amazed by the deafening roar of both the American and the Horseshoe Falls, you are strolling in the State Park with the mist from both falls spraying up in your face. Maid of the Mist takes you all the way into the water. Catch "Niagara: Legends of Adventure," a dramatic 45-minute IMAX film on the new 45X25-foot screen. 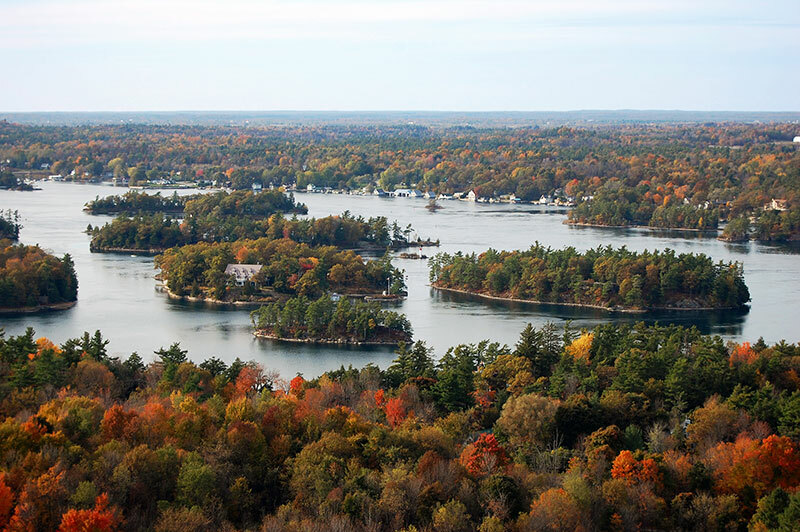 (Summer) The Thousand Islands constitute an archipelago of 1,864 islands that straddles the Canada-U.S. border in the Saint Lawrence River as it emerges from the northeast corner of Lake Ontario. As we enjoy the beautiful view from the cruise, it would be a perfect opportunity to get a close look of these amazing islands that range in size from over 40 square miles (100 km2) to smaller islands occupied by a single residence. (Winter) Because the Thousand Islands Cruises are not available in the winter, we will head to Plymouth and visit pilgrims’ village, The Mayflower and Plymouth Rock. After that, we’ll head to New Port, Rhode Island and tour through the Breakers which is a 70 room Italian Renaissance style palazzo designed by Richard Morris Hunt during the time of Cornelius Vanderbilt II. Enjoying the fantastic view of the rivers and mountains in central New York on our comfortable tour bus, you are on the way to Boston. As the Cultural Capital, it has so many "firsts" in the country. Among them is the oldest university - Harvard. How did get its name? Is there a real Mr. Harvard? Together with MIT, it has made the town Cambridge even more famous than its counterpart in UK! Passing by the Trinity Church, Public Library, Prudential Tower, and Boston Common, it comes time for dinner. Remember: our cultural capital is also famous for its fresh lobsters! 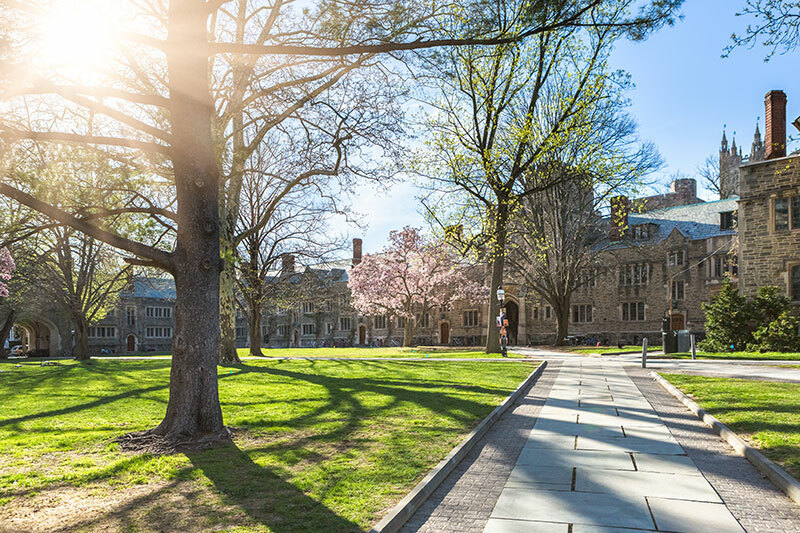 Head to Connecticut, and enjoy a brief visit of Yale University, the third oldest college located in a beautiful college town. Half a dozen of U.S. presidents studied in the top ranked institution. 2. For departure from NYC airports (JFK, LGA, EWR), please book the flights after 19:00.